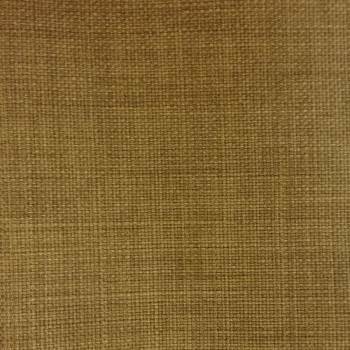 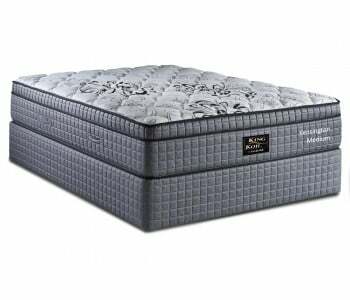 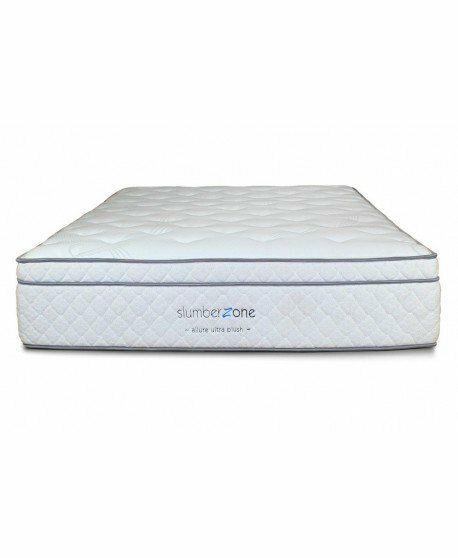 The Allure Ultra Plush features premium layers of super-soft convoluted sheet foam, visco elastic memory foam and 100% pure natural latex specifically designed to reduce constriction, increase blood flow and manage temperature. 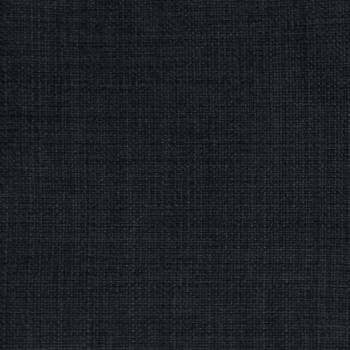 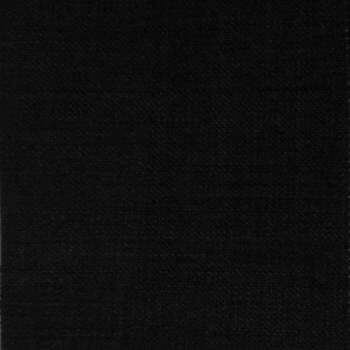 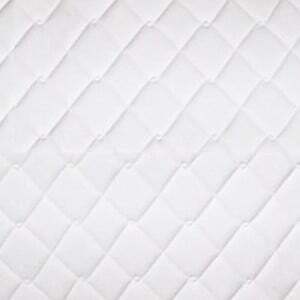 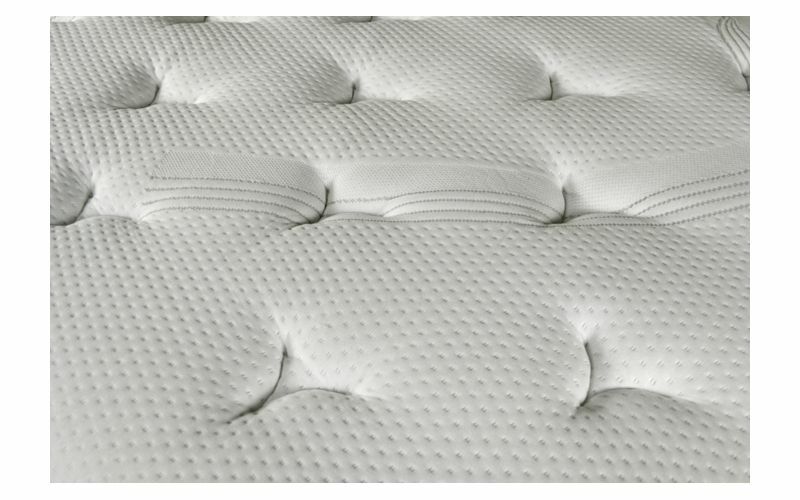 Italian designed contemporary stretch knit fabric, layers of hyper-soft peel foam and a premium wool fibre blend add extra softness to the quality quilting system for even further comfort. 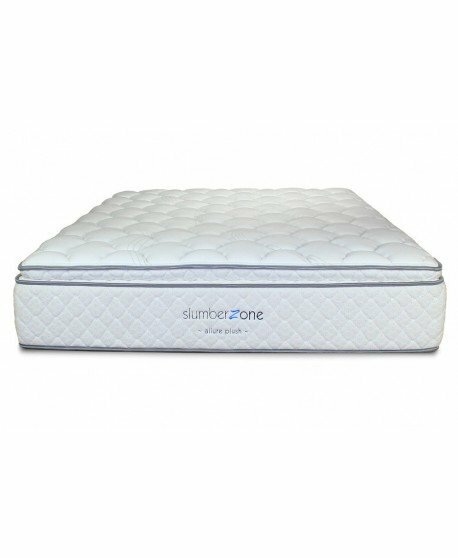 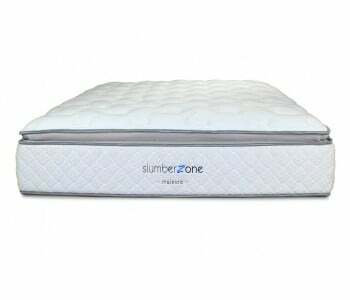 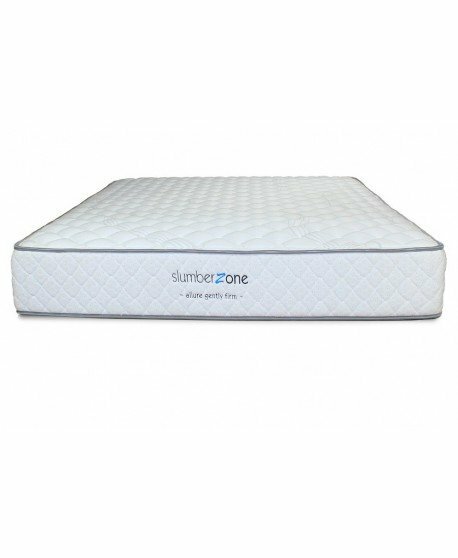 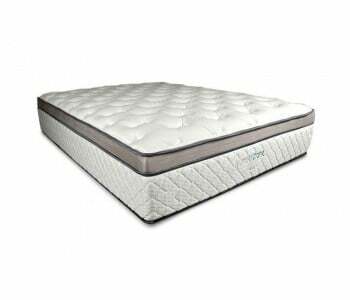 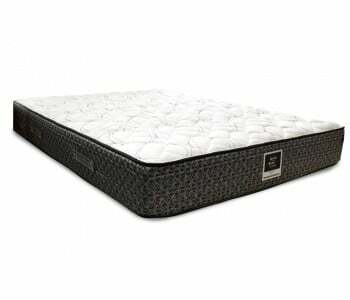 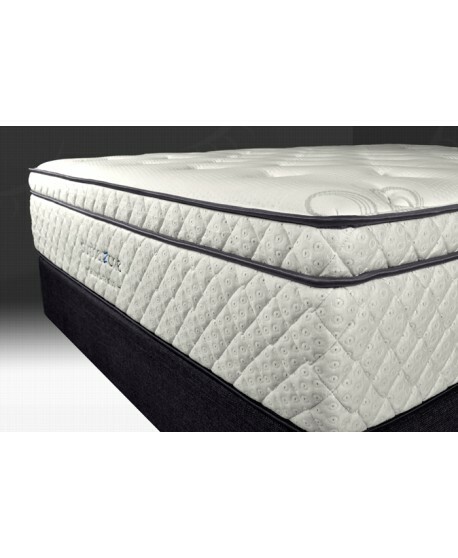 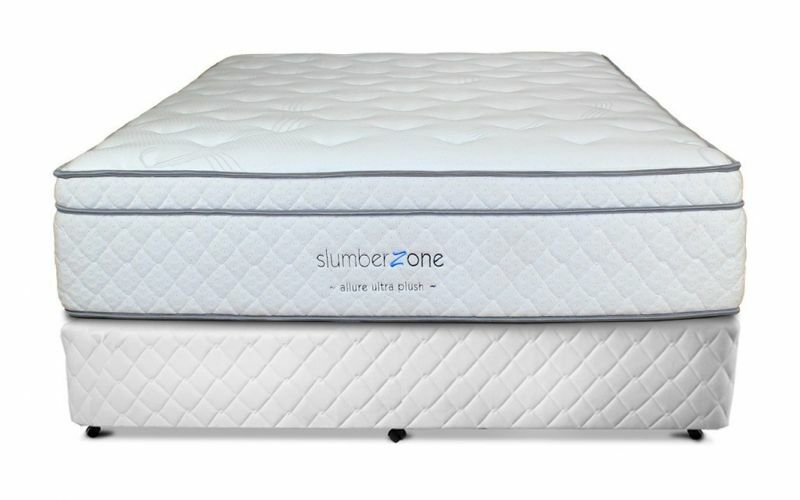 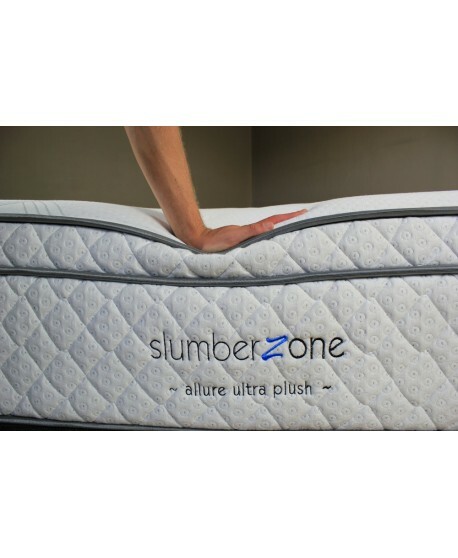 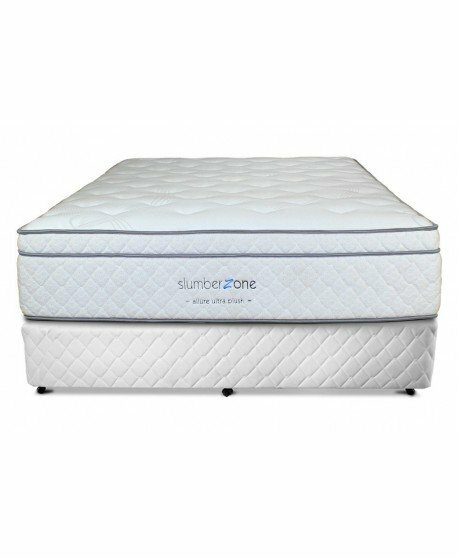 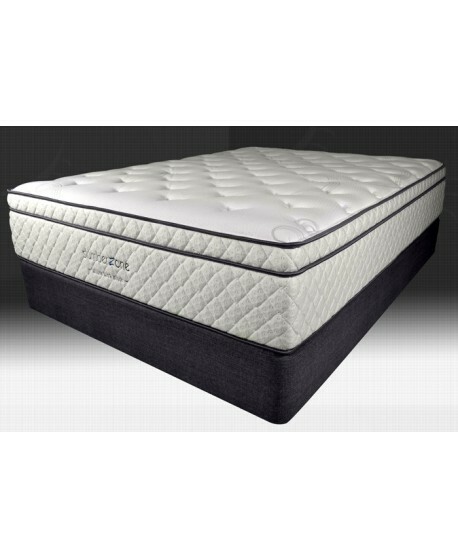 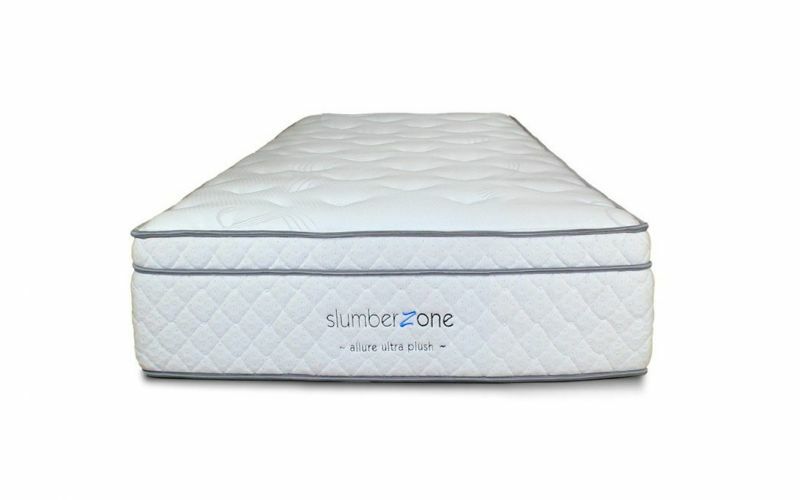 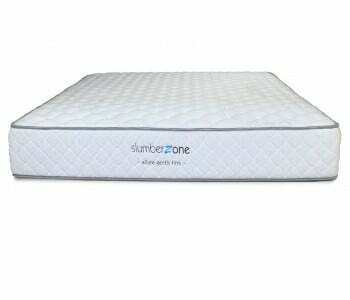 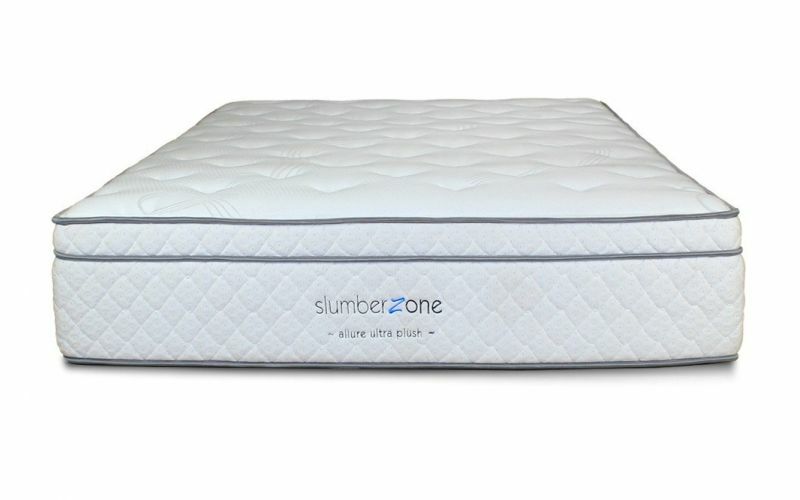 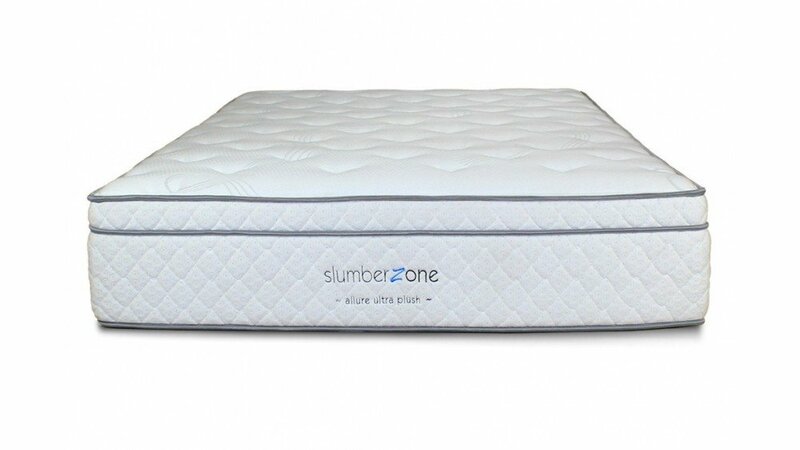 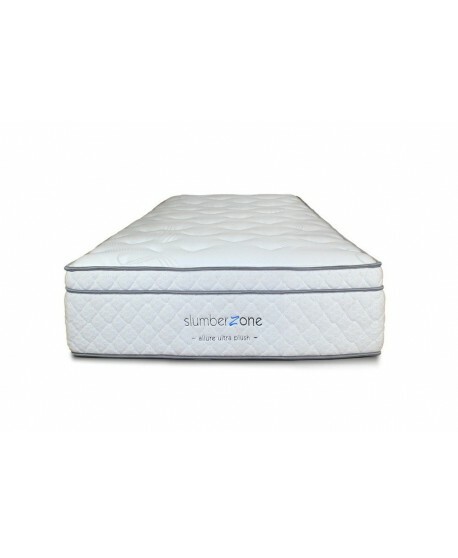 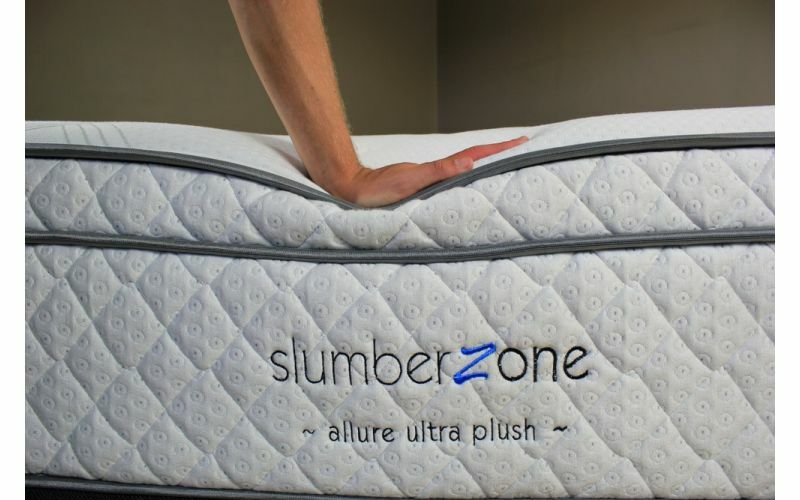 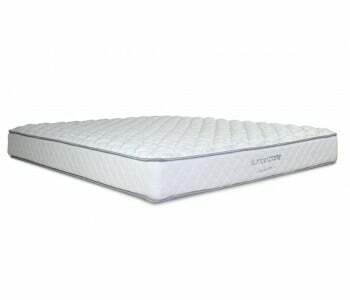 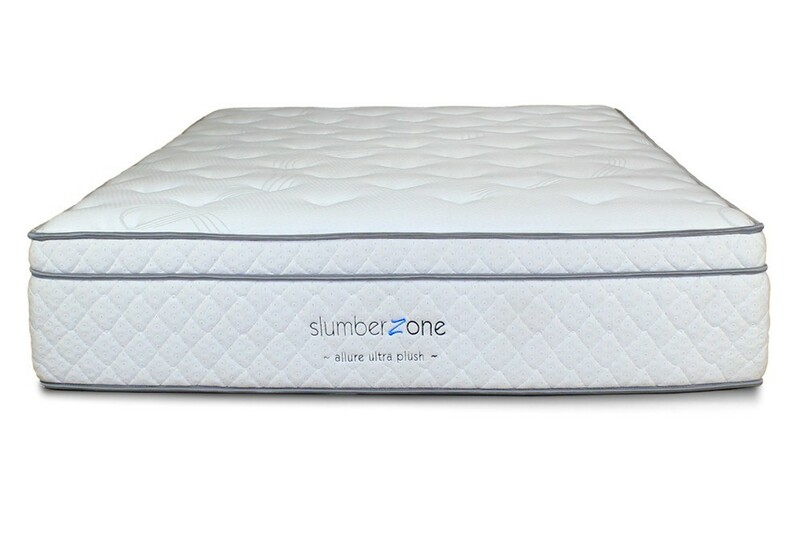 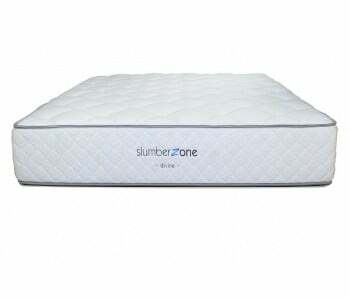 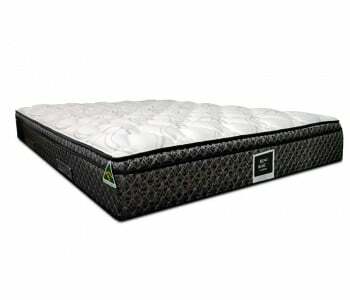 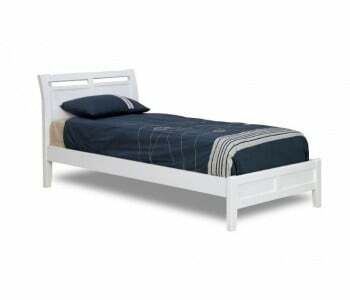 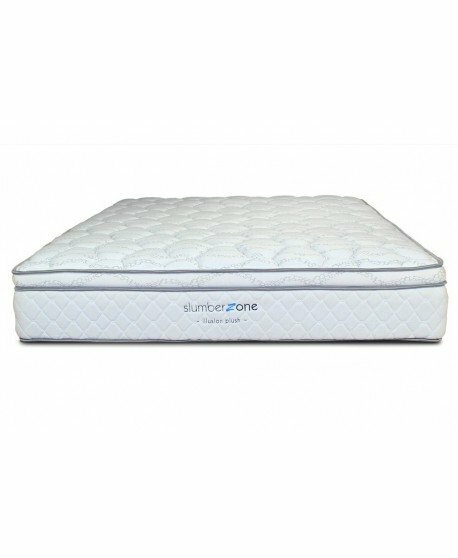 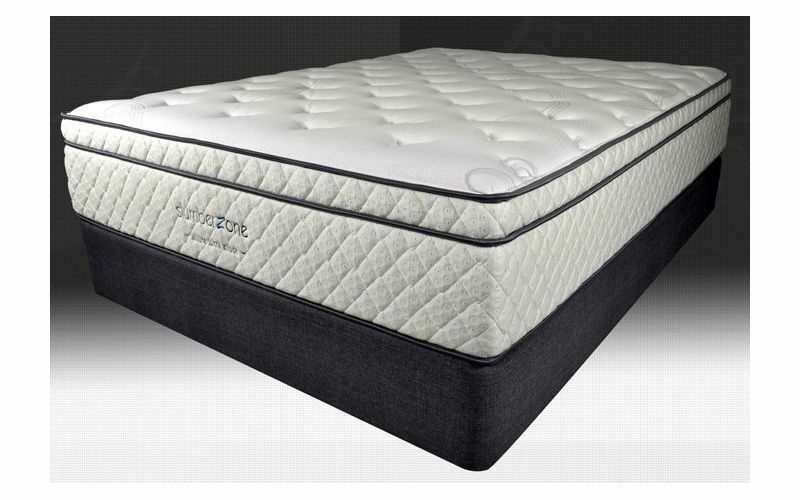 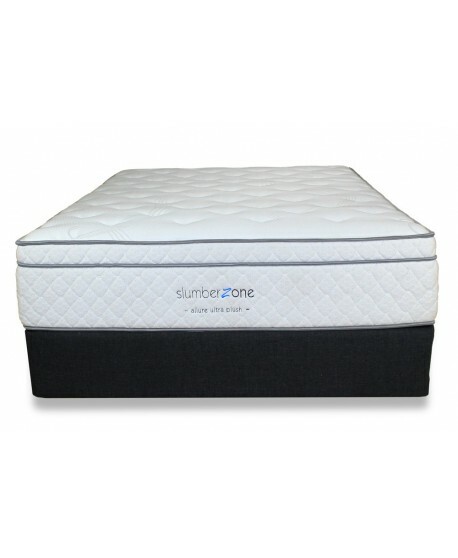 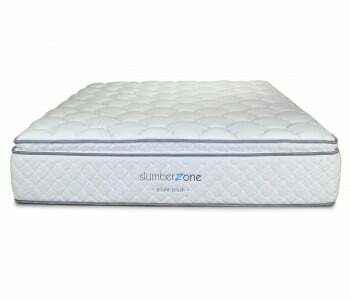 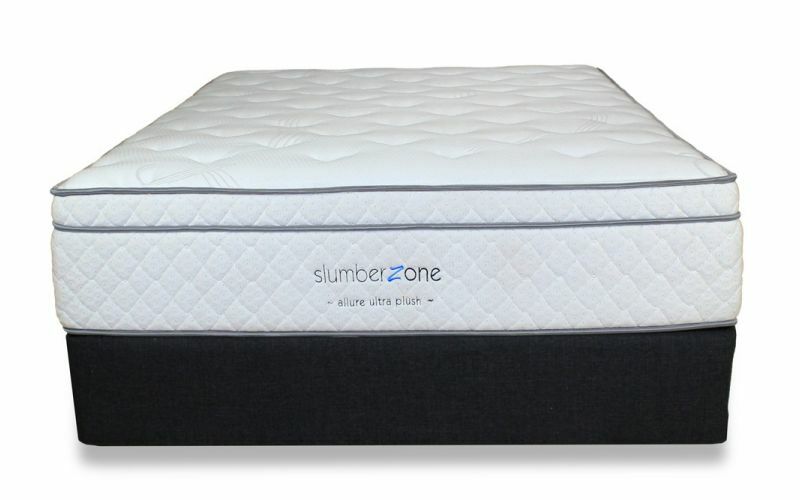 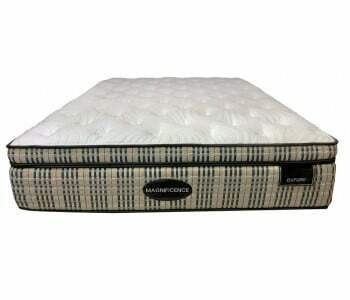 A 5-zone tempered pocketed coil, individually glued and sewn pocketed construction and a high density foam box construction provides superior support for a healthy sleep. 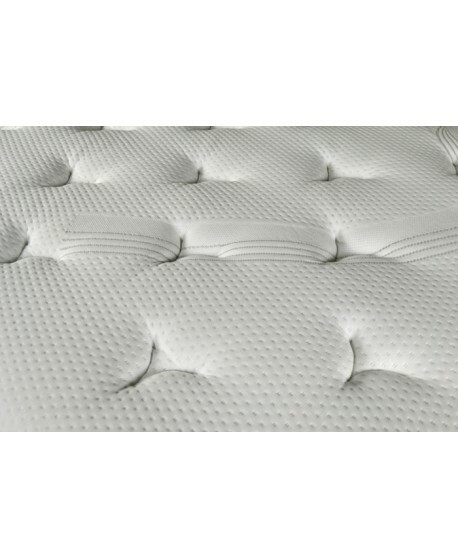 A Flexmesh reinforced steel grid construction with a 10 slat timber platform helps prevent breakdown and extend the life of your mattress so you can rest assured you are getting a high quality mattress which delivers year after year. 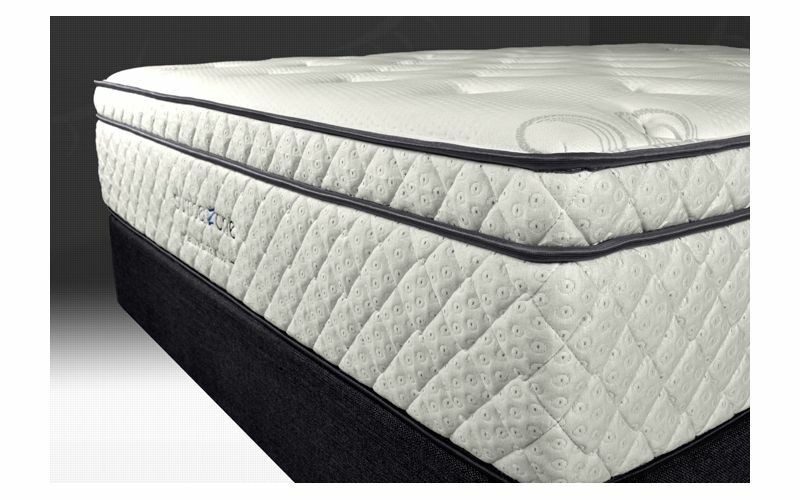 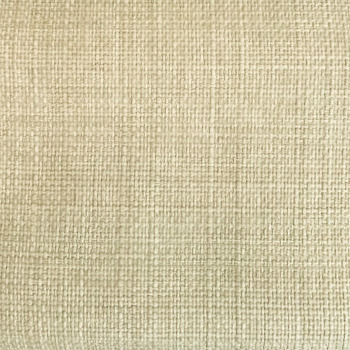 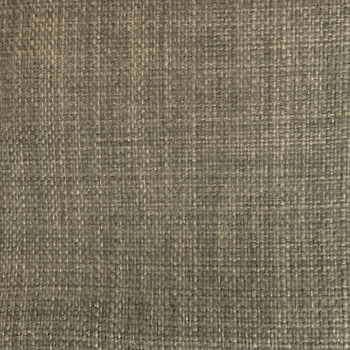 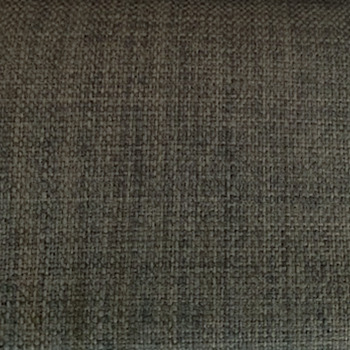 Enjoy un-interrupted sleep with the Allure's individually wrapped glued and sewn pocketed construction that respond individually to pressure as it's applied meaning there is no motion transfer across the surface of the mattress. 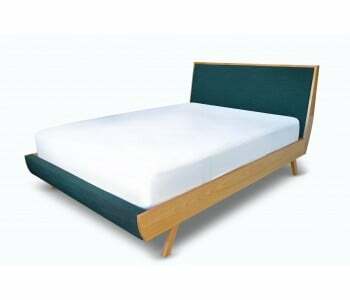 COCA is a professional organisation that advocates quality, safe and ethical chiropractic and osteopathic practice. 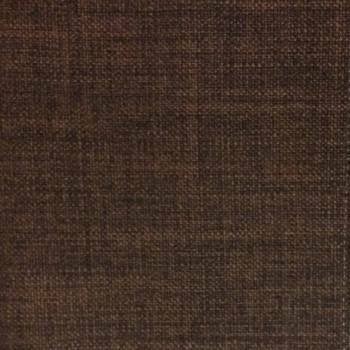 COCA stands for improved community health through its strong focus on research.